Ever seen a celebrity and wondered how he/she looks so splendid? Yes, all of us have been through such instances. And we end the discussion thinking that he/she was born with the personality and we can’t even get close to that. Not in a million years at least! But this is far from the truth. They are not born with it; a lot really has to do with the way they carry themselves. To put it more aptly, their fashion sense plays a very important role in making them look so good. Apt makeup, appropriate clothing, right amount of accessories and many such variables, all add to any fashion statement that they make. The most important of them all is confidence; the celebrity who is more confident almost always comes across as stylish and classy. This is because they are sure about themselves and carry themselves with utmost ease. So the fact of the matter is that even you can put some effort and improve your fashion sense. The first step would be to know yourself better, that is your likes and dislikes; you shouldn’t be compromising on personal preferences while thinking of being fashionable. Back this up with some research about the current fashion trends and you have just about everything you need, to be the one your friends look up to for fashion tips. With close to 2 lakh likes on Facebook, this beautiful lady is one of the top fashion bloggers in our country. On her blog Stylish By Nature, you will find lifestyle, street style, affordable fashion, vintage and a lot more that can be useful for your image. She aspires to be an inspiration for everyone who likes fashion and she sure is living up to her aspirations. This girl always had a thing for the online space and had designed her first website when she was only 16. 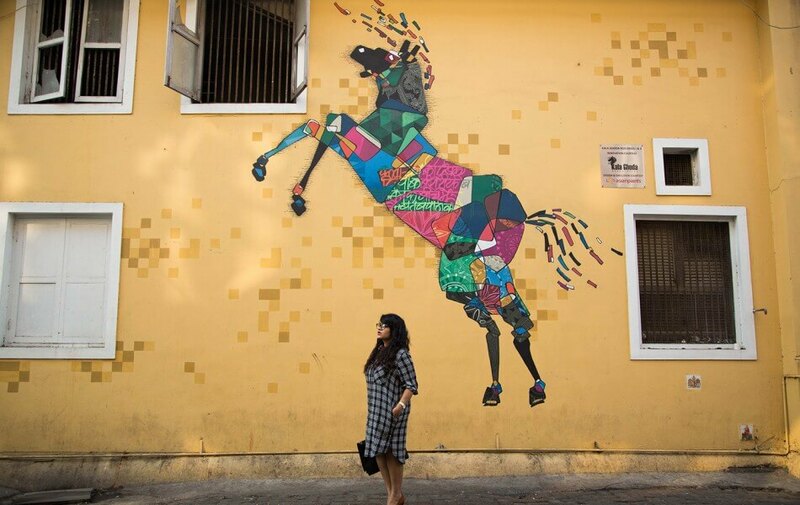 A strong believer of the fact that style is not what you wear but how you feel, Masoom began her blog Style Fiesta Diaries in 2010 and has not looked back since. Gia has worked with some of biggest brands in the fashion industry and her blog Gia Says That is one of the most influential fashion blogs in India. She lives for the moment and gets inspired by colours and textures, and this is apparent in her work. Akansha began her blog as a means to express her ideas and today it has evolved into a top fashion and lifestyle blog. There will always be something for you on her blog as her posts vary from fashion to beauty and trends to food. And as far as her personal style goes, class, panache, looks, she has got everything! 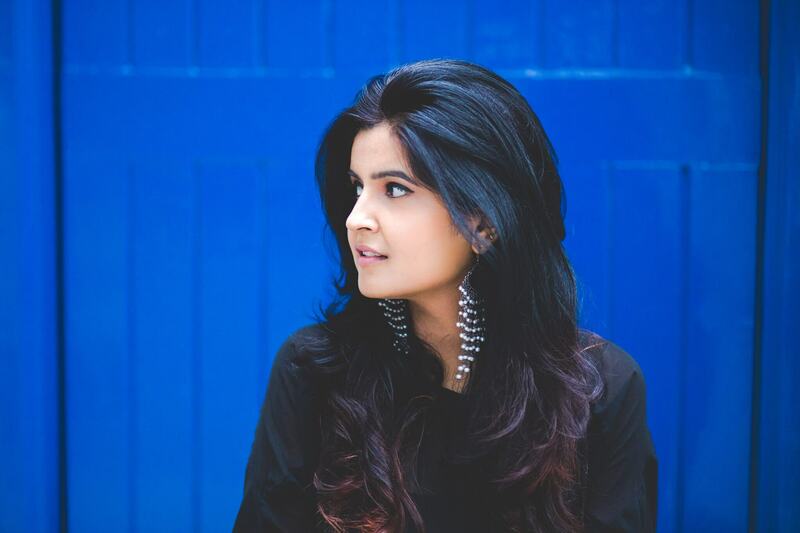 Manvi is a professional photographer and fashion writer, and has worked with leading brands like GAP, LEE, French Connection, etc. She started her blog Style Inked with a vision to make fashion more accessible to women and has been successful so far. Rhea began her modeling career at the age of 16 and since then she has lent her face to numerous brands. Her blog FUSS started off as a personal style website and today has transformed into a fashion blog that many all over India look up to. This petite model from Goa has really come a long way and has created a brand name for herself as “The Girl From FUSS”. 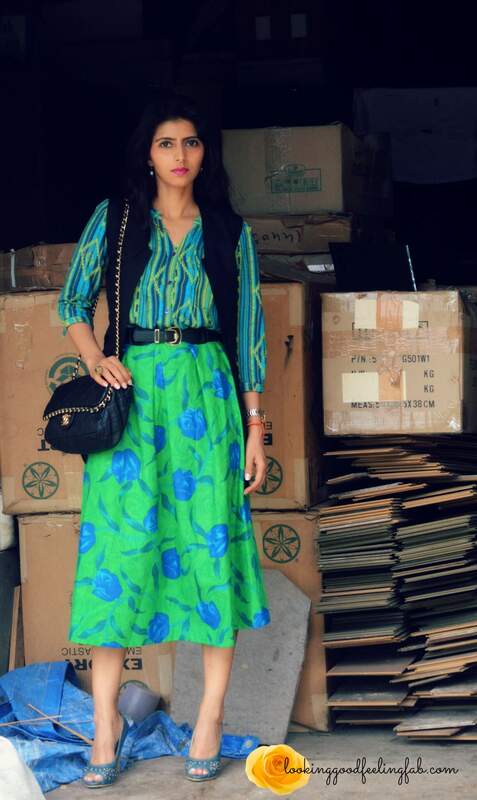 Razzle Dazzle Pickle, Ritu Arya’s blog brings together her love for fashion and music. Apart from blogging, she spends her time as a freelance stylist and a design advisor. Ruhi has a personal fashion statement that speaks out loud and one that every girl should learn from. Fashion is her passion and her blog Republic of Chic talks about fashion in an entertaining yet informative manner. 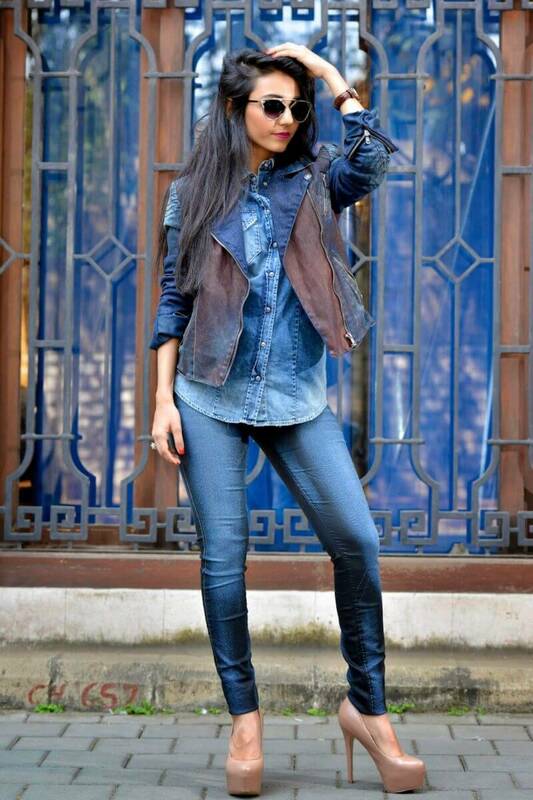 Get ready to look good and feel fab as next on our list is Abhilasha and her blog LOOKING Good FEELING Fab. Abhilasha is an entrepreneur, fitness junkie, a wife, a mother of two, an engineer, an MBA and a fashion blogger. Wow! That is a long list. Her blog is a perfect blend of all her interests and she writes on fashion, fitness, beauty, food, life, reading and helps you be the best version of yourself through her work. Last but not the least is this pretty damsel, Arushi Khosla. 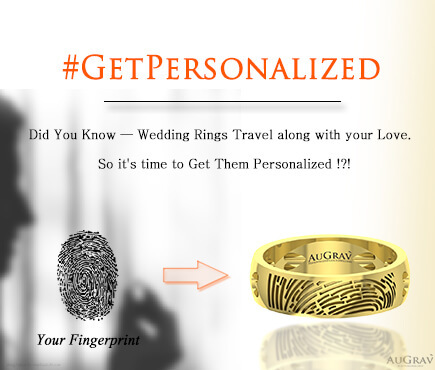 Arushi was raised in New Delhi and currently resides in New York. Her blog Aesthete Nation is an intersection of fashion, culture, art and music, making it the blog every fashionista should check out. 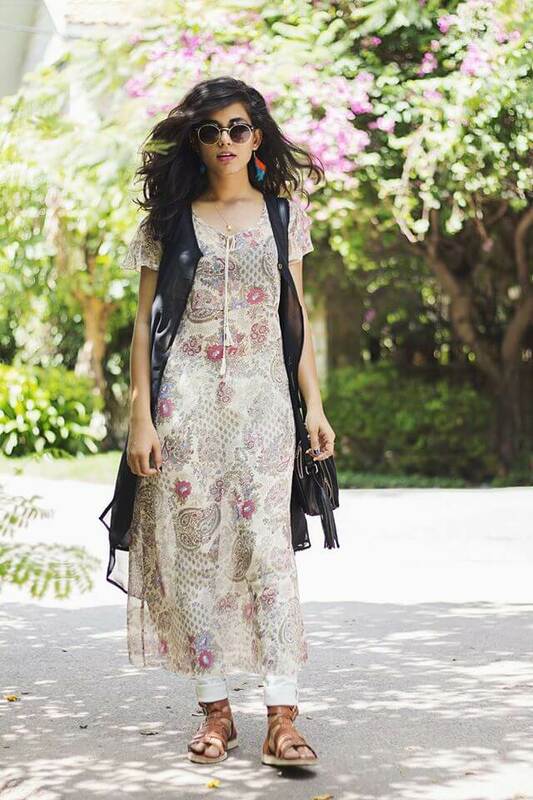 The Best 10 Indian Fashion Bloggers You Need to Keep an Eye on Overall rating: 4.7 out of 5 based on 235 reviews.